You hope nothing will interrupt your flow of business, but in reality things like the hail, fires, or other types of disasters could bring your business to a screeching halt. 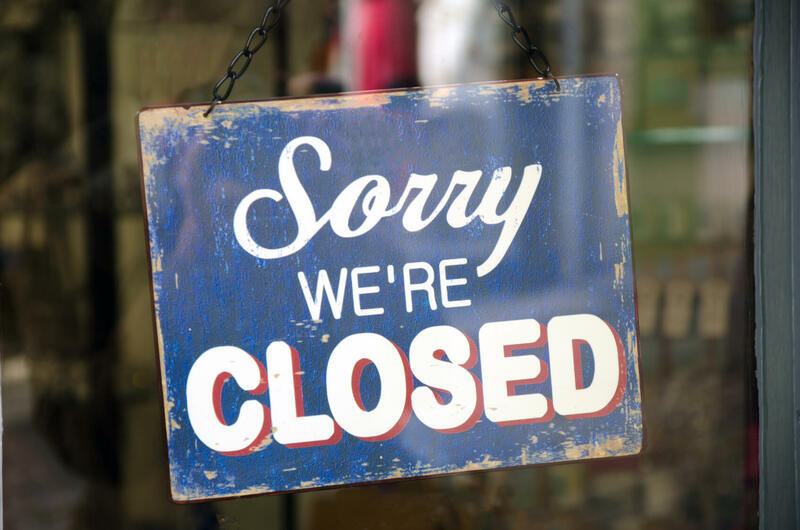 For this reason, some business owners invest in business interruption insurance to help protect them from economic losses. 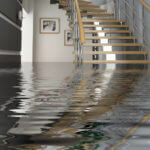 While most business owners have commercial property insurance, many policies only reimburse owners for property damage. Business interruption insurance will reimburse you for lost income as a result of a disaster. But before your insurance company cuts you a check, there are a couple of requirements that have to be met. 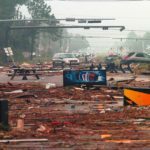 Business interruption insurance works hand-in-hand with commercial property insurance, and for this reason, there usually needs to be physical property damage to the business in order to submit a business interruption claim. Additionally, in order to file a business interruption claim, the damage that has caused the interruption must be covered under the property insurance policy. For example, if a business owner is not covered for damages caused by a flood, they will not have business interruption coverage either. After submitting a business interruption claim, your insurance company will need to determine the amount of lost income. They typically do this by looking at the company’s sales and net profits over a period time. The business owner will be expected to provide any and all documentation relating to the income and expenses of the business. There are a variety of ways insurers can calculate lost income, but your insurance policy will specify exactly which formula will be used. Business interruption insurance can cover a variety of expenses for businesses. For example, if the business needs to relocate in order to continue to operate, a business interruption policy will generally cover this expense. The policy should also cover ongoing expenses like utilities that the business will continue to incur before it is operational again. If your insurance carrier denies your business interruption claim, the experienced attorneys at Raizner Slania can help. We have extensive experience dealing with all types of insurance claims, negotiating with all major insurance companies, and taking the carriers to court when necessary. We can help you obtain fair value for your business interruption claim and get your business up and running again. Call us today for a free consultation.